Please wait by the concierge desk in your hotel at 5.45am for your transfer to King’s Cross Station. (Applicable to clients staying in central London hotels only and must be pre-booked). Our tour representative will meet and greet you at the ticket office in King’s Cross Station at 6:30am, where you’ll receive an informative welcome pack. 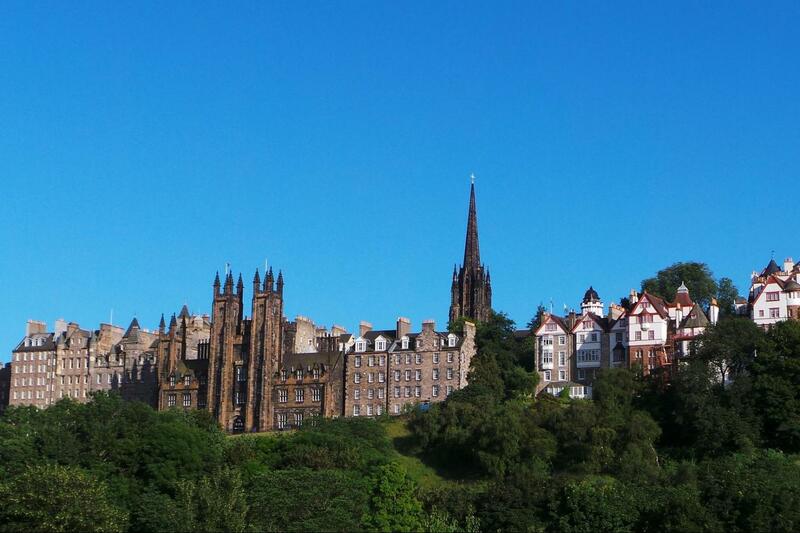 Enjoy a scenic rail journey along Britain’s beautiful east coast, arriving in Edinburgh at 11:32am.